Inspirational regional magazines, shows and website with innovative free tools to help couples organise everything for the big day. New wedding magazine and online directory for wedding businesses in Cornwall. The magazine is a free-to-pick up planning tool for couples, along with online planning help. Award winning cake designer. Bespoke wedding and events cakes based in glorious North Cornwall, but covering the whole South West, South East and London. The South West's fabulous wedding magazine, chock full of wedding ideas, inspiration and advice and a comprehensive and stylish wedding directory. Suppliers of rustic decoration, candelabras, fairground games, gramophones and a wide range of vintage accessories and props for weddings and parties. 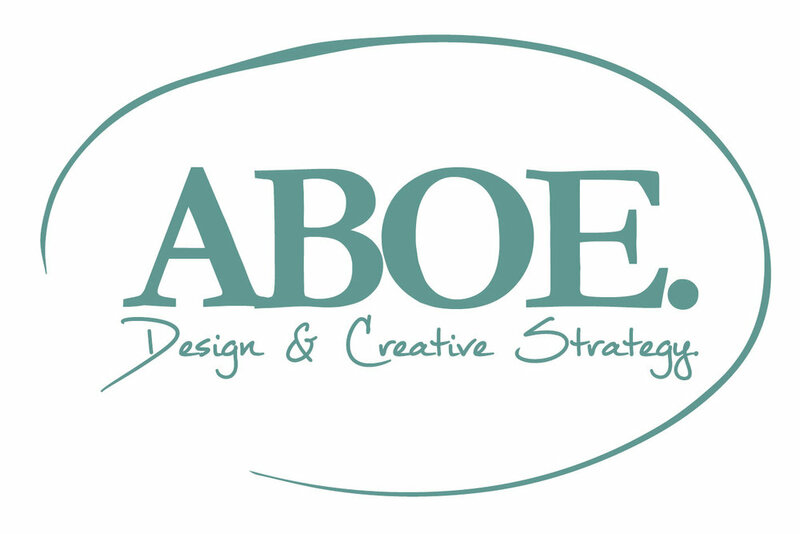 Aboe use creative processes to produce more valuable brands, more efficient services & targeted design. Helen Edwards adores flowers. Her passion and years of experience in creating gorgeous floral designs for a wide variety of weddings and events, whilst providing a truly bespoke service, brings together the essence of The Velvet Daisy. Based just outside Honiton Land Rover Experience provides driving experiences in a fleet of brand new Land Rover and Range Rovers. We have a 35 acre off road course which offers challenging terrain to put the vehicles through their paces. Our Corporate/Group events are bespoke and can include activities such as Clay shooting, Pistols, Archery and many more. We also offer Wedding cars and VIP transport! Bracefield Films is based in Cornwall and produce video for commercial clients who need to communicate product information, training knowledge or promote themselves through high-impact video for social media. Leopard Print Ltd provides graphic design and printing services in Kent and Cornwall. Quick turn around, one stop service. Beautiful, Natural Wedding, Brand Photography and Portrait Photography based in Bristol and Devon. Venetia’s aim is to ‘capture honest, beautiful, in the moment images - memories of life as you know it - documenting your journey, creating future heirlooms to be treasured’. Keeping It Vintage is a family run wedding and event hire company with an exquisite range of high quality hand picked vintage china. We have also carefully sourced a complimentary range of decorative accessories and props to help you add the finishing touches to your venue, many of which are hand-crafted, up-cycled or sourced locally. 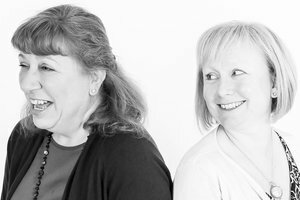 Both Denise and Nicola worked for Cornwall Registration Service for a total of nearly 30 years between them, and covered the registration of all life events, including conducting over two thousand legal marriage and civil partnership ceremonies. After a big re-organisation in 2014, they set up The Guild of Celebrants to provide a more bespoke offering for ceremonies free of any legal restrictions. AVLX are proud to provide Professional Audio Visual & Lighting Technical Support for an extensive variety of requirements. Over the past 20 years Sonic Fireworks has thrilled thousands with our high impact well designed displays.